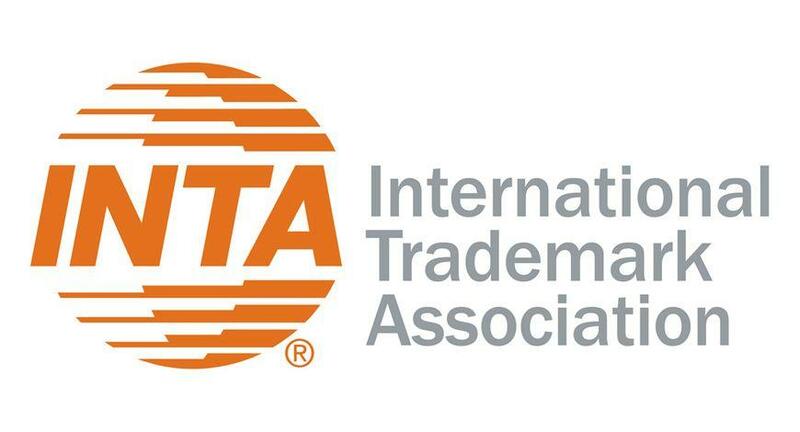 More than 10,000 trademark practitioners, brand owners, and intellectual property (IP) professionals from more than 140 countries will descend on Boston, Massachusetts, May 18–22 for the 141st Annual Meeting of the International Trademark Association (INTA)—the world’s largest industry gathering. The Annual Meeting comes at a time when brand owners worldwide are considering the opportunities and challenges in the rapidly changing global IP environment. It marks the fourth time that the Association has hosted the event in Boston. Michael Haddad, social entrepreneur and record-holding professional athlete, will give an inspiring keynote address at the Annual Meeting’s Opening Ceremony on May 19. After Mr. Haddad became paralyzed from the chest down due to an accident at age six, he taught himself to walk again through his belief in “turning disability into distinctive ability” and changing inefficiency to high performance. Mr. Haddad, a United Nations climate change champion, will explain how he applies the same passion and determination into advancing sustainability causes around the world. With more than 300 educational sessions, the Annual Meeting will dive into timely topics such as combatting counterfeits and piracy on the Internet and other digital media—including reforms and best practices essential to winning the battle against online counterfeiting; incorporating artificial intelligence and other tech-based innovations into the trademark world; the importance of corporate social responsibility (CSR) and its impact on brand value; and examining data privacy and protection one year after the European Union’s General Data Protection Regulation took effect. In addition, speakers will explore complex legal ethics in trademark investigations, advertising and branding restrictions, maximizing diverse talent on legal teams, and much more. Among the activities, registrants can sign up for a Lunch and Learn session focused on professional development, attend an anticounterfeiting workshop, partake in a career development day designed for students, participate in diverse networking opportunities, and explore a massive exhibition hall. All activities will be held at the Boston Convention and Exhibition Center, except for the Grand Finale which will be at the Museum of Science, Boston, on the evening of May 22. The Annual Meeting will draw trademark and other IP professionals from major corporations and law firms, as well as entrepreneurs, small and medium-sized enterprises, service providers, and government officials, including high-level officials from national, regional, and international IP offices. In conjunction with this event, INTA will sponsor several CSR initiatives, including collaborations with Bikes for Kids, which brings meeting participants together to assemble bicycles for local children, and Dress for Success Boston, which will collect professional clothing items for women seeking employment. More on INTA’s 141st Annual Meeting, including registration information, is available here. A discounted early-bird registration rate is available until March 8.